When I die, will I go immediately to heaven? Will I see my loved ones there? Have you ever asked these questions? Maybe you can only imagine the answers, but now you can better know what to expect. 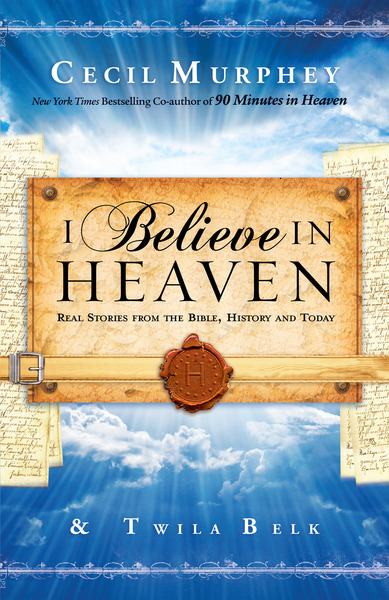 I Believe in Heaven contains inspirational, true stories from the Bible, history and today that will give you hope, comfort and assurance about the place that awaits you. You'll read . . .